This is a guest post by Ricardo Bueno. We all want more email subscribers. The question is, how do you get them? Aside from creating high quality, compelling content, you need to promote your email sign-up form so readers know where to go to sign up. Displaying your email sign up forms prominently on your site. Designing your form so that it stands out (compelling headline & contrasting color scheme). Using social proof to persuade readers to subscribe. Making it easy to subscribe (the fewer the fields, the better). A good email sign-up form will possess each of those qualities. The feature box is a great way to explain what your website is about to new site visitors and build your email list at the same time. It’s essentially an area above your primary blog content, just below the site header, where you can place your email sign-up form and a brief description of what people can expect by subscribing. As you can see, it’s the first thing people will see when they come to your website. It’s also designed to persuade you to subscribe by communicating what the site is all about with a Call To Action to subscribe. If you don’t have your own widgeted area to insert a “feature box” into your theme, you’ll have to design your own and hook it in above the blog content on the home page. Otherwise, here are a few WordPress themes that have the feature box built in the following child themes from StudioPress. If building your email list is important to you, you should always prominently display your sign-up form on every page of your website. You can do that easily by placing your email sign-up form at the top of your blog’s sidebar at all times. It’s easy to see. By using a darker color and big text, they ensure that the email sign-up form stands out. It’s simple. It asks for the email only. The more information you ask for, the less likely people are to sign up. If your sign up form is below the fold, and the color blends in with the rest of the site, I’m less likely to see it and you’re missing an opportunity to get new site visitors to subscribe. When someone’s done reading your blog post, there’s that “what next?” moment. They can subscribe to get future blog updates by email. But in order for them to subscribe, you need to give them a quick and easy way to do so! This sample email sign-up form from Pat Flynn at Smart Passive Income has a nice, simple call to action, offers great social proof (“Join over 25,000 people”), and even offers an incentive by way of a free book download. It’s embedded at the end of every blog post so first-time readers can subscribe to the blog quickly and easily. This sign-up form from Pat Flynn really stands out. If I’ve read his post and I liked it, I’m very likely to sign-up right then and there. Really, putting a sign-up form at the end of your posts is all about convenience. You’re making it easier for people to subscribe at a moment when they’re wondering what to do next. You have their attention, and you want to keep it, so ask them to sign up! Your About page will often times be one of the most visited pages of your website. It’s where people click to learn more about who you are and what you do. It makes sense. They’ve read a blog post, now they want to learn more about you. Which means it’s also an opportunity to convert them into a reader now that you have their attention. In this example, writer Jeff Goins places an email sign-up form prominently on his About page. He tells you what his site is about, places his Call To Action to subscribe, and backs it up with testimonials that showcase what other prominent writers have to say about his writing. In case I haven’t convinced you yet, here’s what other people have to say about my writing. It’s like a sales funnel for building your email list. How does your About page compare? 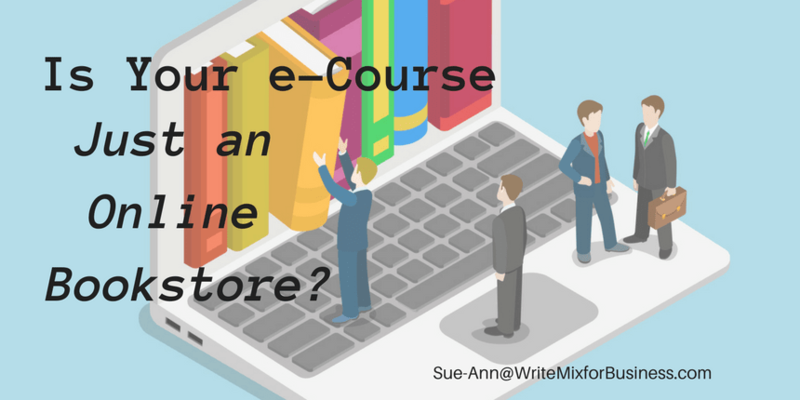 Are you using it as an opportunity to capture new readers? I’ve written about website footer designs before. They’ve evolved from a simple place where you host your copyright information to a section where you can host an extended set of navigation items, links, sources of contact information and in this case, a Call To Action to subscribe by email. Personally, I know that the form on the footer of my website converts fairly well. When someone scrolls down there to look at the site footer, it’s yet another reminder to subscribe to blog updates by email. Last but not least, we have the dreaded pop-up form. Most people (including myself) find this annoying, but it converts exceedingly well. A captivating headline with a description of what you can expect. Clearly displayed social proof by way of the various corporate logos that are displayed. Most pop-up forms are poorly designed, and the site’s content is mediocre at best which is why we hate them. A well designed form on the other hand is going to capture someone’s attention and if the content is relevant, it’s going to persuade them to subscribe. How many of these strategies are you using to build your email list? Which area is converting best for you? If you’re not using any of these techniques, which one will you implement? Ricardo Bueno specializes in marketing & technology for the real estate industry. He writes at <a href="http://ricardobueno.com/">RicardoBueno.com</a> and runs <a href="http://www.realestateblogtopics.com/">Real Estate Blog Topics</a> - a membership site teaching content marketing strategies for real estate.